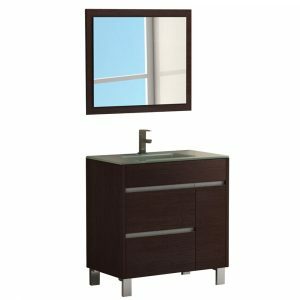 Eviva Surf 57 inch Wenge modern bathroom vanity with an integrated white acrylic double sink is one of the best-selling lines that supports very high-end modern bathrooms. 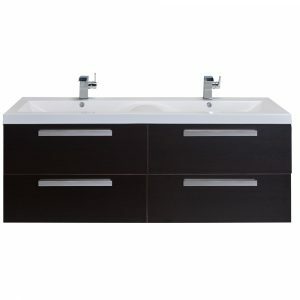 The vanity features an integrated white acrylic double sink that requires no maintenance. Constructed from Eco-friendly engineered wood with very high quality, the Surf is very durable with hardwood characteristics like maple wood. 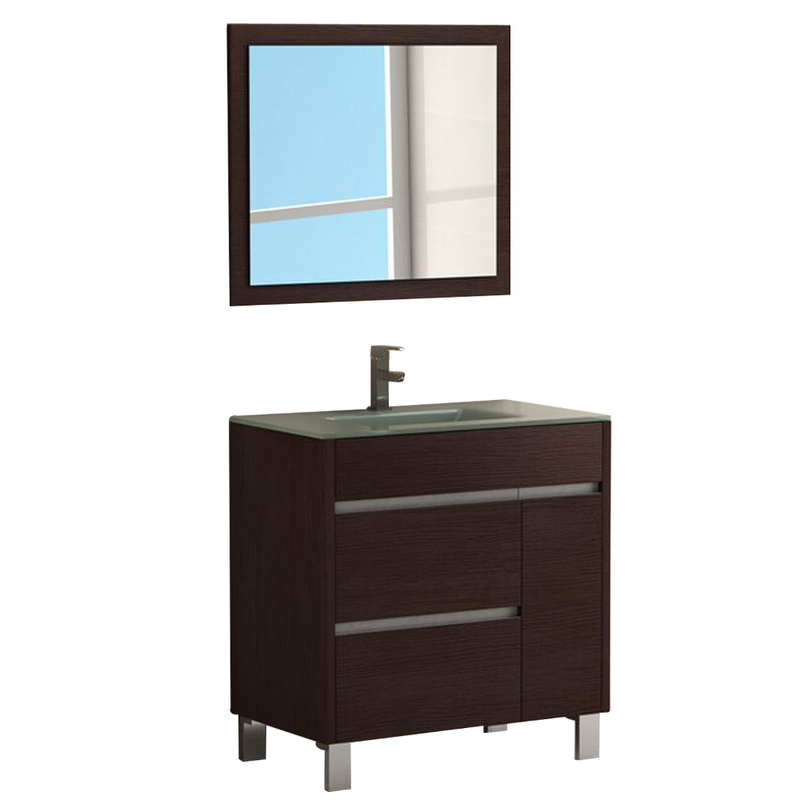 Soft closing hinges are also another feature of the Surf bathroom vanities. 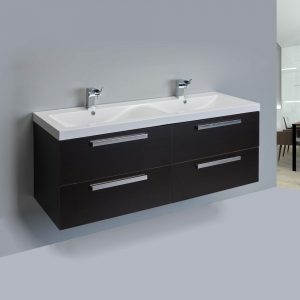 Price Includes: Bathroom Cabinet, Vanity Top (Double Sink).